EnLog Pacific Holdings Pty Ltd is using the ISO9001 worldwide recognised standard to manage its Quality System. 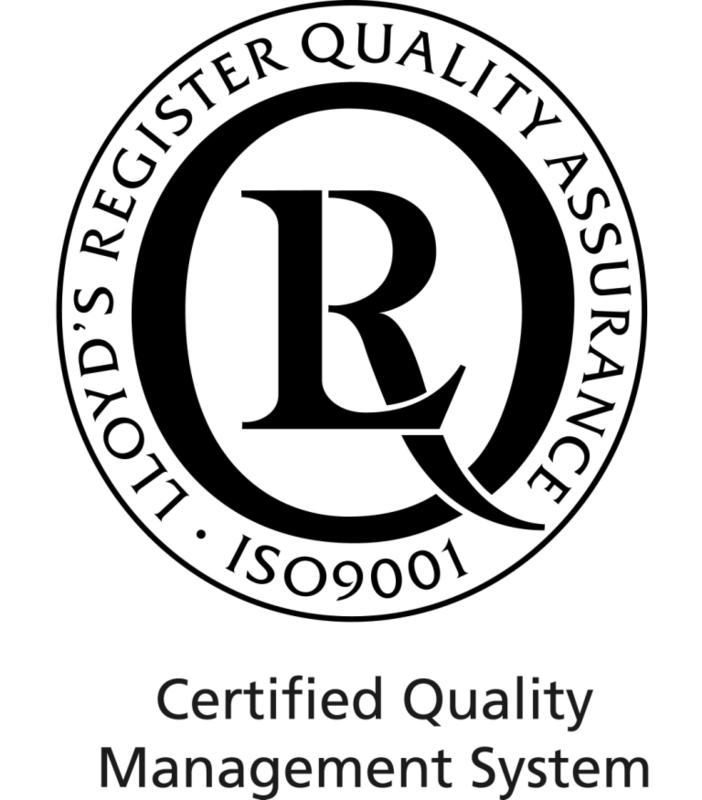 The Quality Management System has been approved by Lloyd’s Register Quality Assurance Ltd to the AS/NZS ISO 9001:2008 standard. EnLog Pacific Holdings Pty Ltd is committed to providing services that will meet customer expectation, without any compromising effects to Quality. We consider Quality to be the responsibility of all personnel within the company and will actively commit all support to our personnel. EnLog will always aim to provide the highest quality services possible. EnLog is committed to incorporating our quality objectives into our total management system and support a consultative approach to quality where our management, staff and customers are encouraged to have input into the continual improvement of our systems.